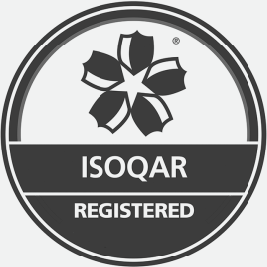 Phase 1 – Three Class base Extension – traditional steel frame construction with masonry wall infill and render finish. New large windows and links formed into the existing part of the school. 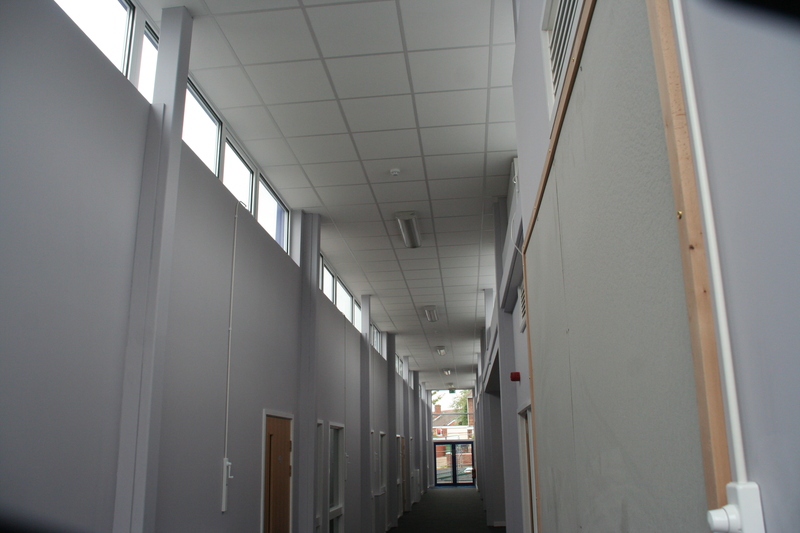 The high roof corridor with the existing glazing was lined with timber, fire rated and then lined with Trespa. Phase 3 – Fenestration replacement to the large curtain walling to the rear of the hall and to reroof the whole school with materials specified by ICB Roofing. Large areas of curtain wall replacement were removed from the contract to reduce the contract sum. All window replacement work was done during school holidays whilst the roof works was planned to work in during term time. 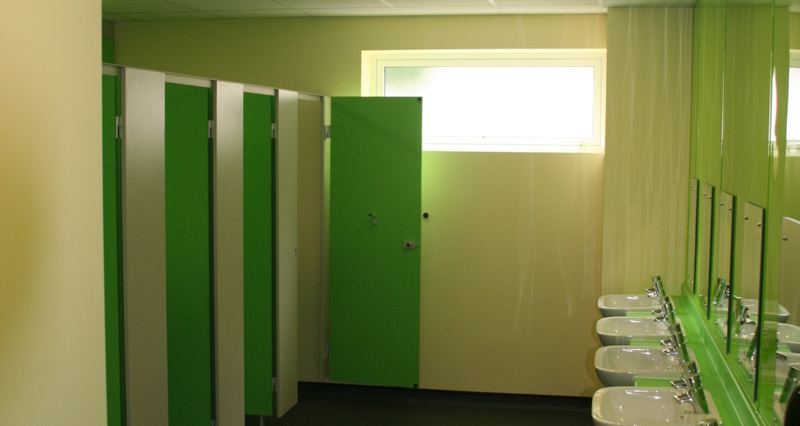 No effect to the school and zero disruption maintained during the works. 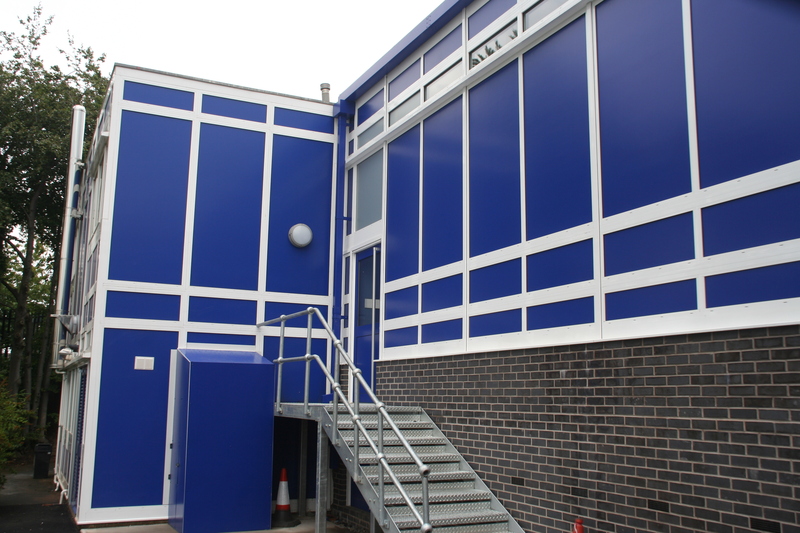 Phase 4 – Hall Extension which is Traditional build with a steel frame with three story steel frame on a very restricted access area. Masonry cavity walls with a flat roof and attached plant room. 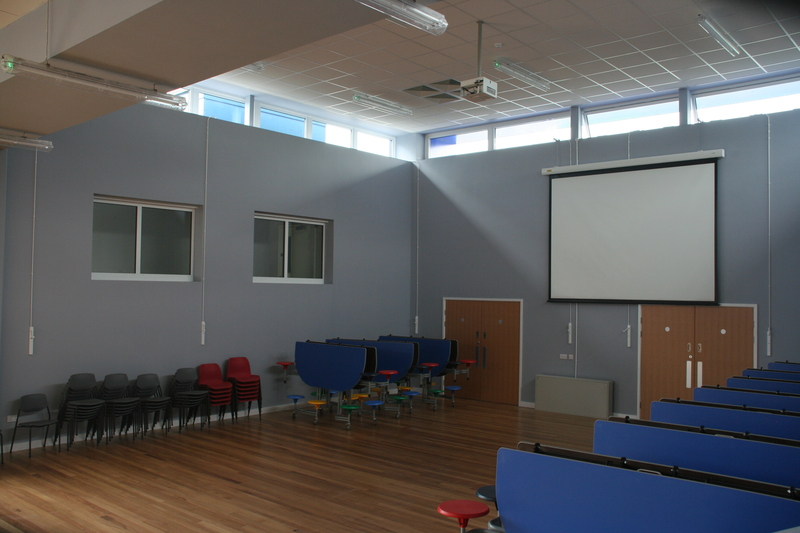 The extension was linked onto the existing hall with the alterations works guarded by a full height temporary partition. The works were challenging due to the financial restrictions on the project as the initial tender figure was £400,000 higher than the revised contract sum. 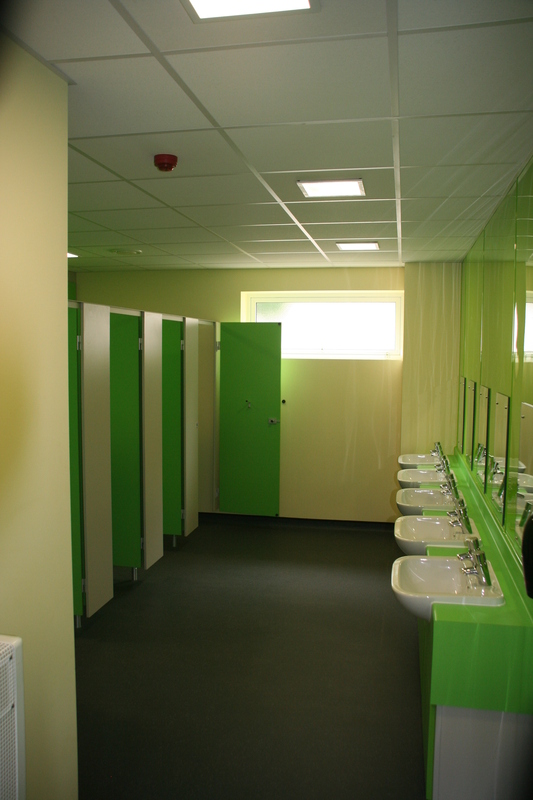 The School still wanted the initial scope delivered and this led to issues with lack of information and design changes. 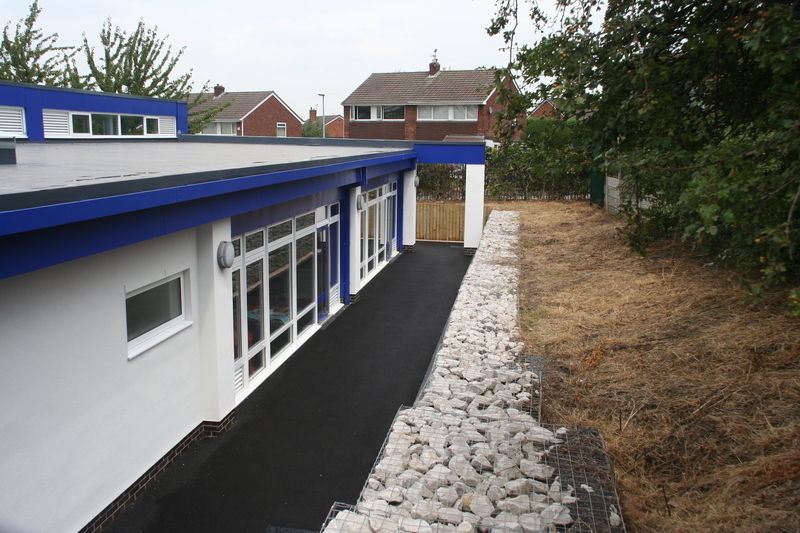 The overall project was deemed a success with the school being very happy with the quality of the Pave Aways Team and our management of the construction phases.